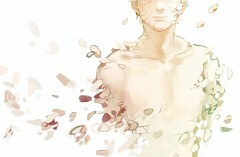 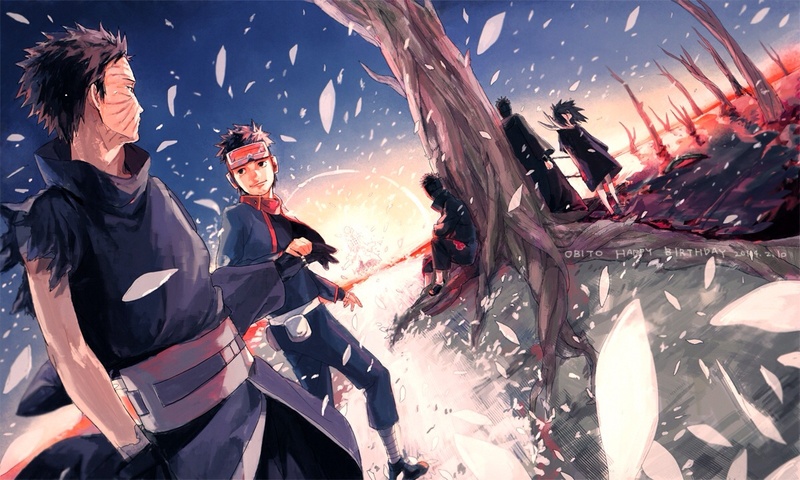 464 anime images in gallery. 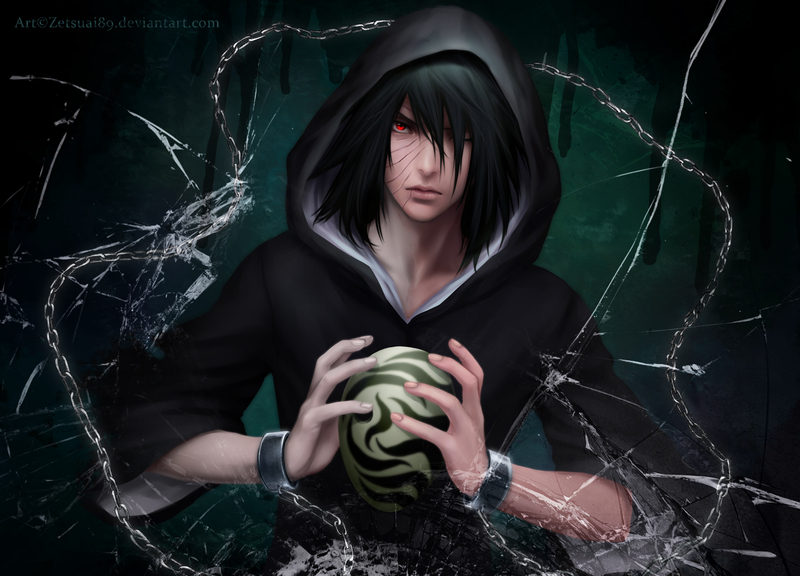 Tagged under NARUTO, Uchiha Clan, Team Minato and Character Birthday - February. 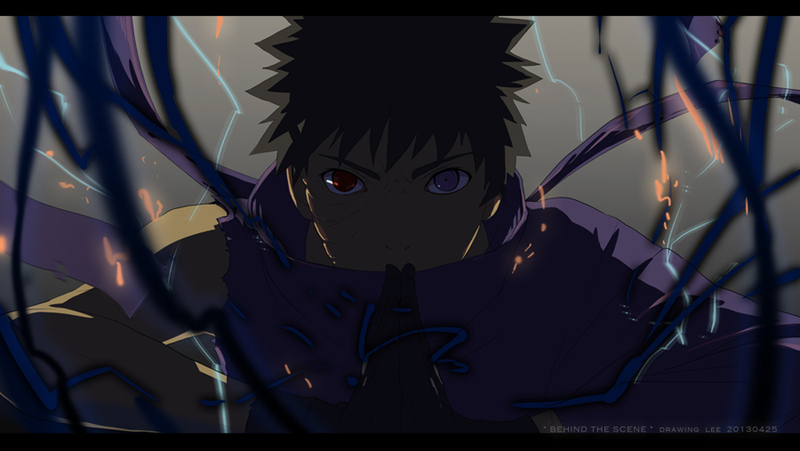 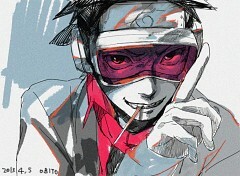 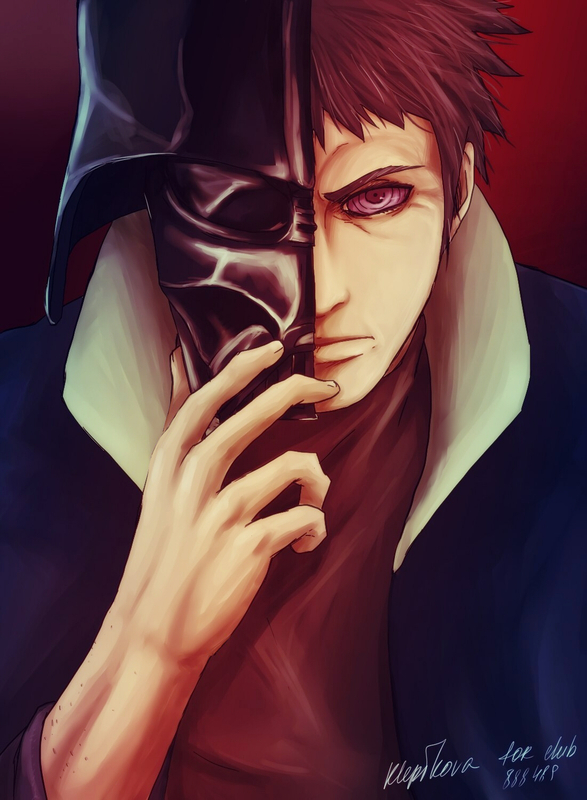 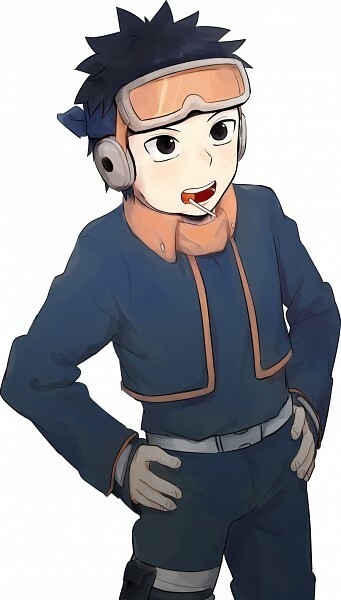 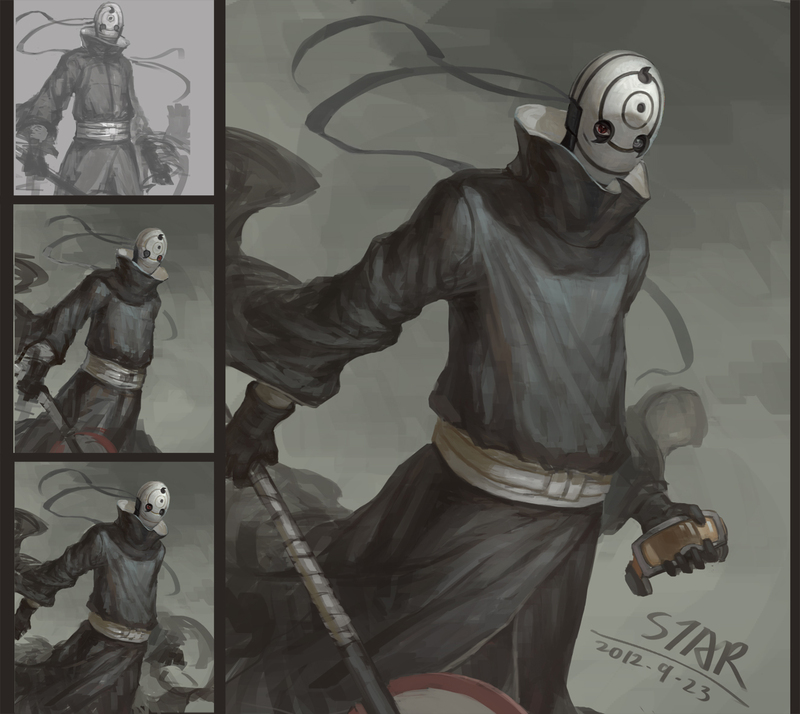 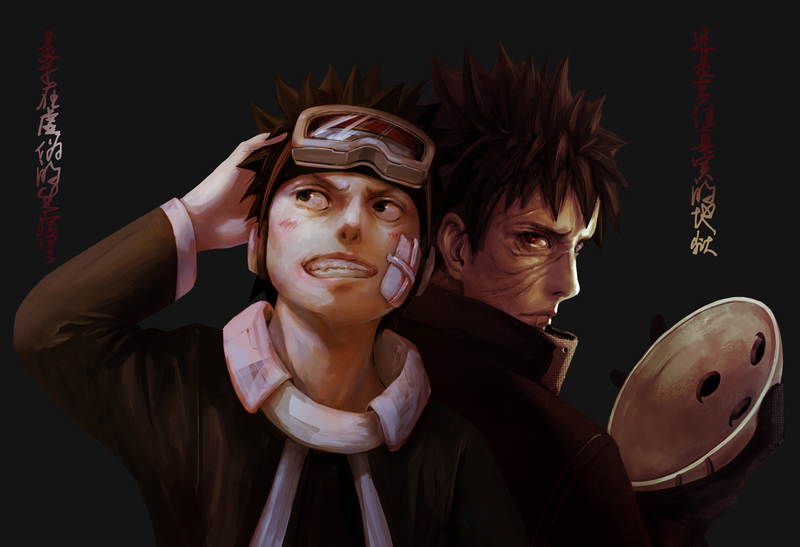 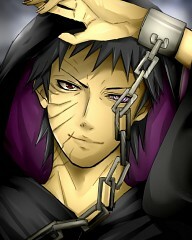 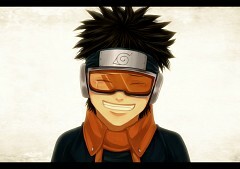 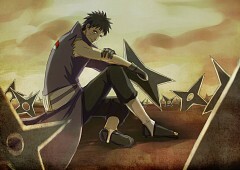 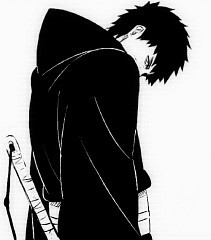 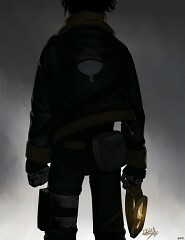 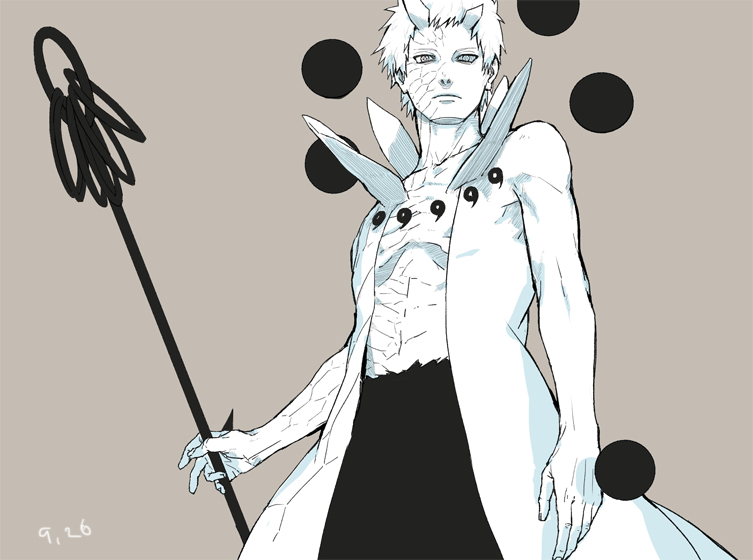 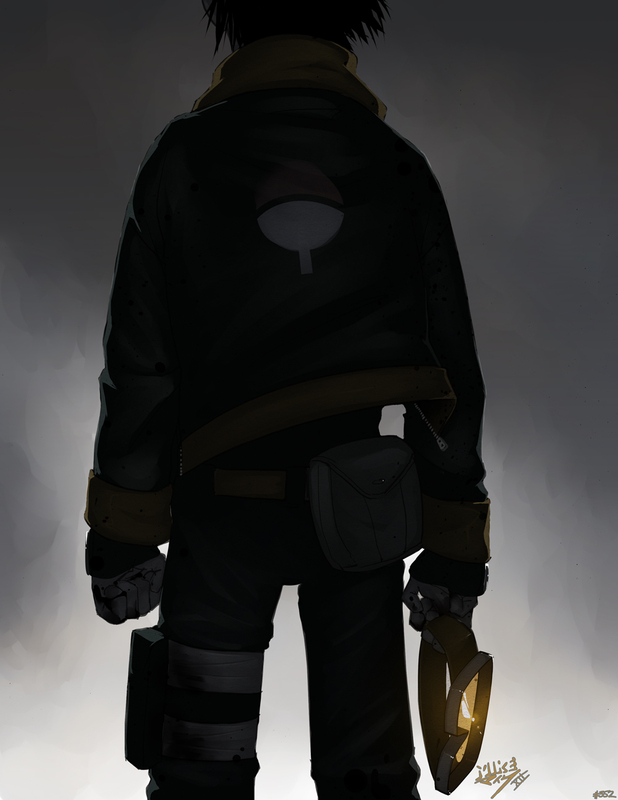 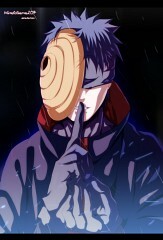 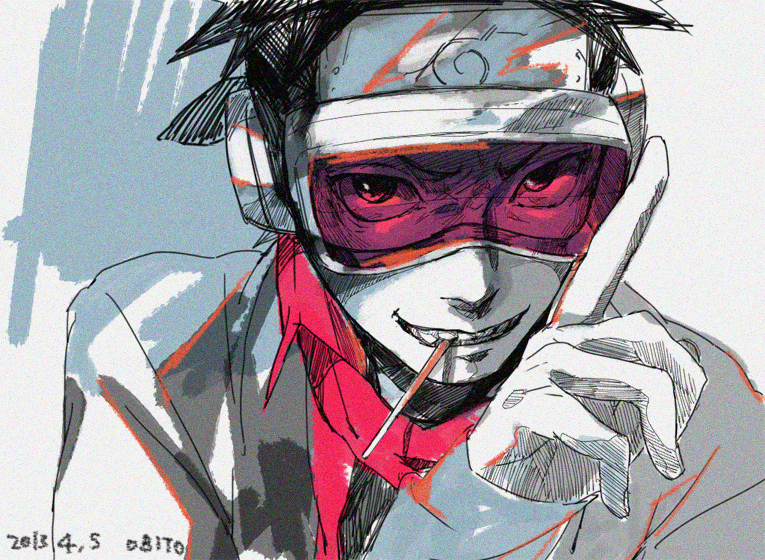 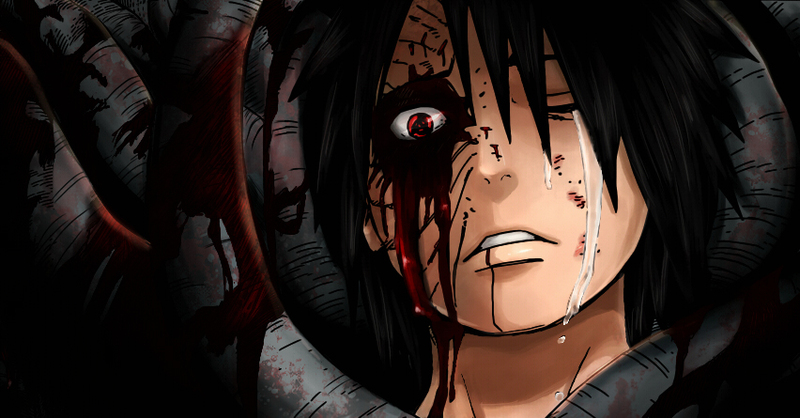 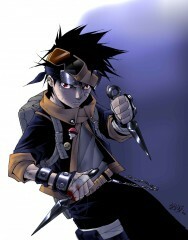 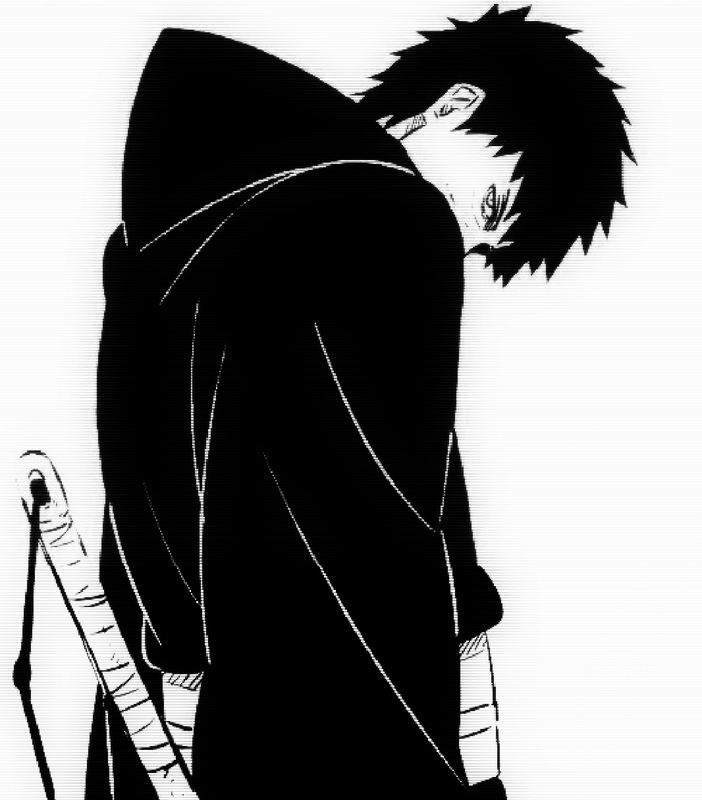 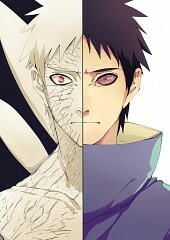 Obito Uchiha was a member of Konohagakure's Uchiha clan. 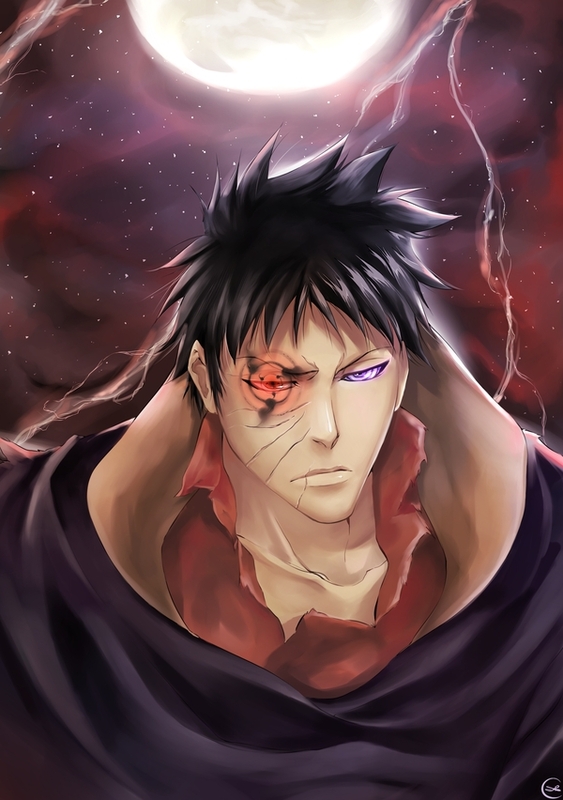 He was believed to have died during the Third Shinobi World War, his only surviving legacy being the Sharingan he gave to his team-mate, Kakashi Hatake. 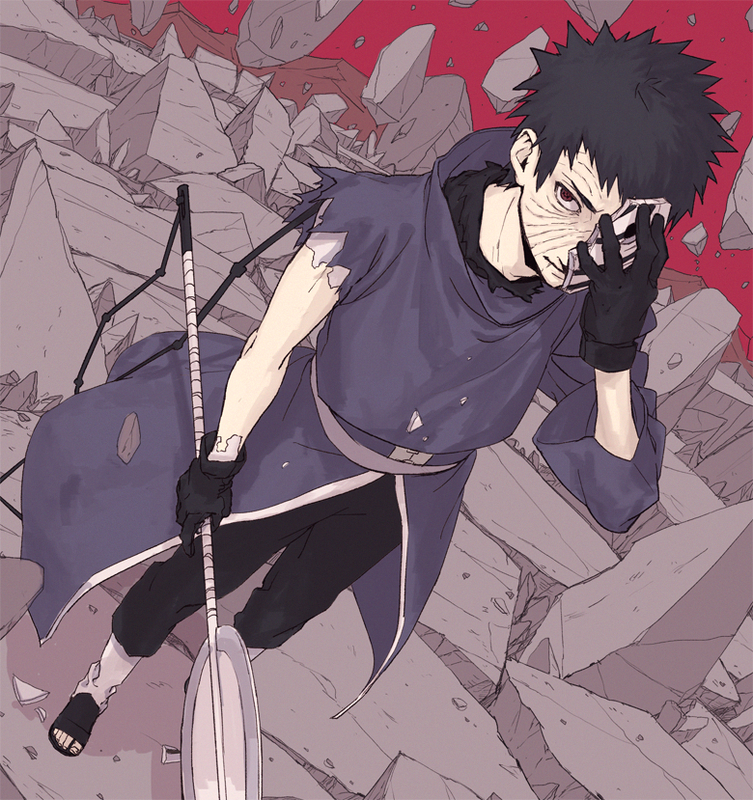 In truth, Obito was saved from death and trained by Madara Uchiha, but the events of the war left Obito disillusioned with reality, and he inherited Madara's plan to create an ideal world. Resurfacing under the names of Tobi and Madara Uchiha himself, Obito subtly took control of the Akatsuki, using them as a means to advance his machinations, eventually going public and starting the Fourth Shinobi World War. 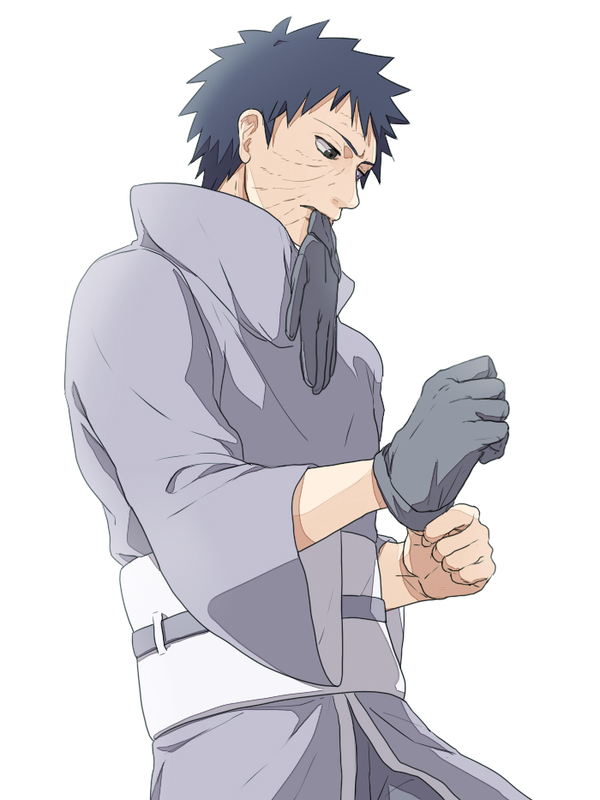 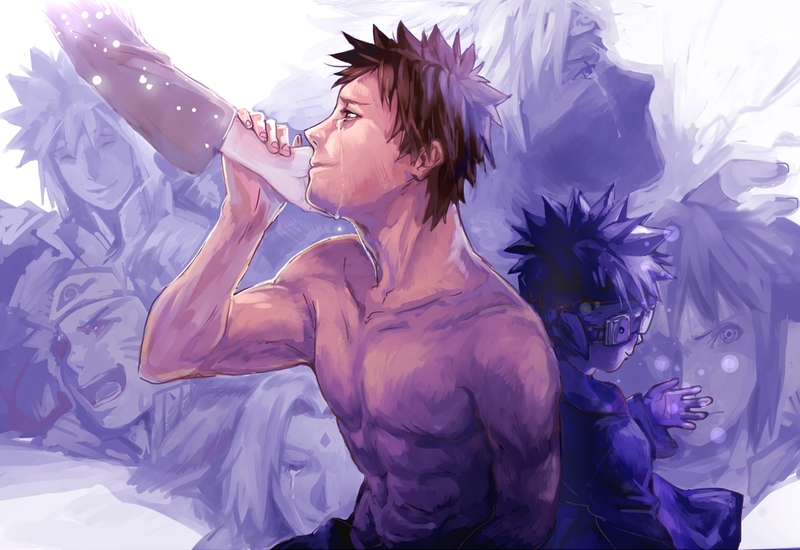 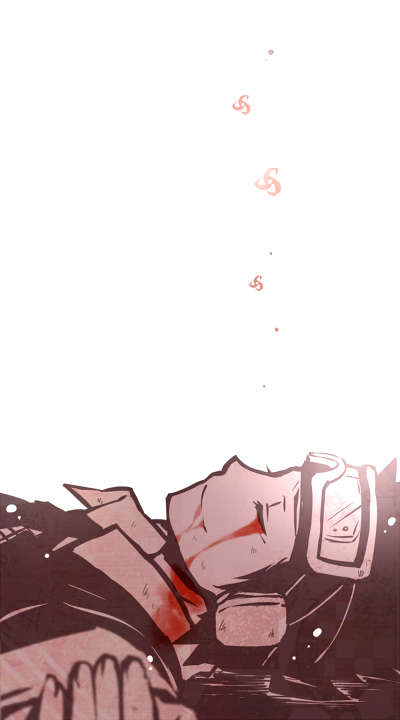 However, towards the war's conclusion, Obito had a change of heart and, as atonement, sacrificed his life to save the same world he sought to replace.